Hi everyone! I'm really sorry about the lack of posts and interaction recently. A few weeks ago I got a chest infection, and even now after being on antibiotics I still feel like rubbish really. I've still got an awful hacking cough aswell, and that's after trying all the remedies and decongestants you can think of! As you can imagine, I am so behind with everything so I've got my hands full! 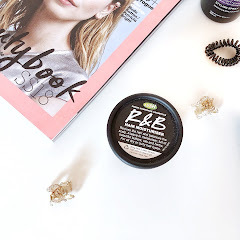 Anyway, I had a few skincare bits and other products I was trialling so I thought I'd sum them out and let you know what I think of them so far. I recently came across FABY polishes and their Autumn/Winter range 2016 called POSH which looks amazing! As you know, I have plenty of Winter polishes but I still found myself lusting over these. Each of their shades puts a fresh twist on the classic Winter shades we're used to, be it the burnt oranges or the deep burgundies. 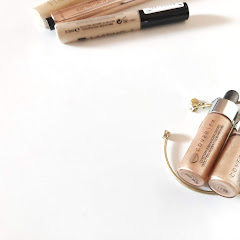 I was really glad when I got to try Via Montenapoleone* as I don't normally go for greys but I was keen to give this one a go, and I'm glad I did, because I love it! The formula of the polish is great, it's fully opaque in two coats (at the most) and it gives a lovely, incredibly glossy finish. The shade is perfect, it's a cool toned, medium steel grey that would suit everybody and I can see it being hugely popular! You can see the shade here, each polish contains 15ml and costs £11.75. I think the main annoyance with hair removal is the horrible after effects, especially with sensitive skin. 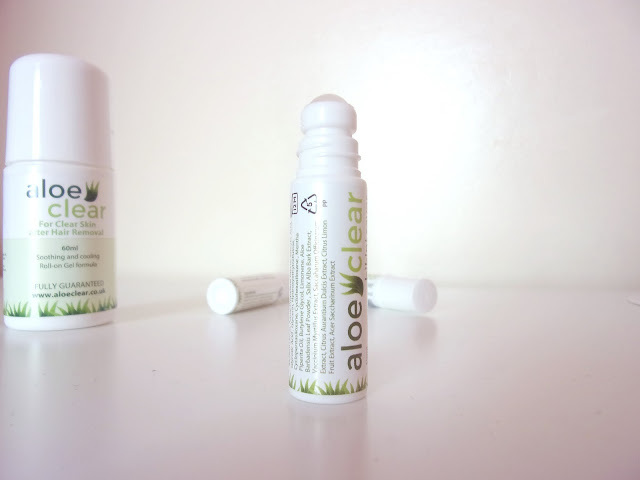 However, Aloe Clear* is designed to minimise ingrown hairs and reduce the discomfort of hair removal. 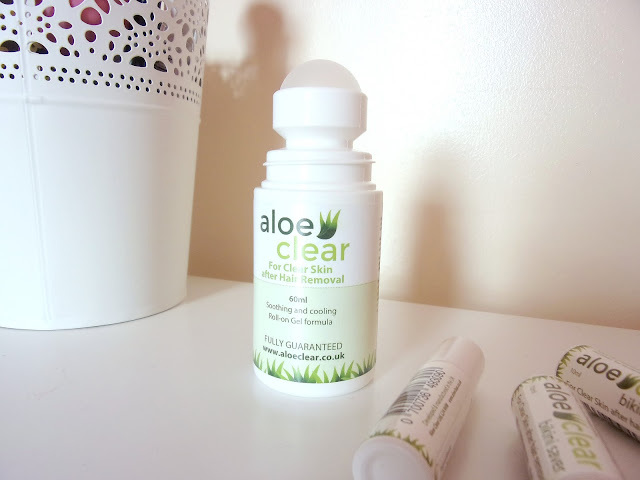 I'm already a keen fan of aloe vera in it's gel format, so I was really keen to give this roll on a go too. It comes in a few formats, including a bigger roll on (which looks a bit like a deodorant), and also some smaller roll ones. The roll on includes the ingredients: glycolic acid, willow bark extract, aloe vera, multifruit acids and mentha piperita oil. This format is really convenient to apply, and it sinks in almost instantly so you can go and apply your moisturiser straight afterwards. You can really feel the cooling sensation it has too, which is probably down to the cooling mentha. However, I did find it hard to monitor whether it really did minimise the ingrown hairs (unless you kept count!). Also, exfoliation plays a part here too so it's hard to attribute it to one product. However, I would still carry on using this just to see the results in the long term. You can shop the full range here. The Puriskin resurfacing cream* is designed for normal to dry skin, and is marketed as a soothing therapy to help with a range of skin conditions, such as acne scars, blemishes, burns, cracks, split skin etc. I was a bit apprehensive at first as those are a lot of claims for one cream, but at the same time I was intrigued as well. 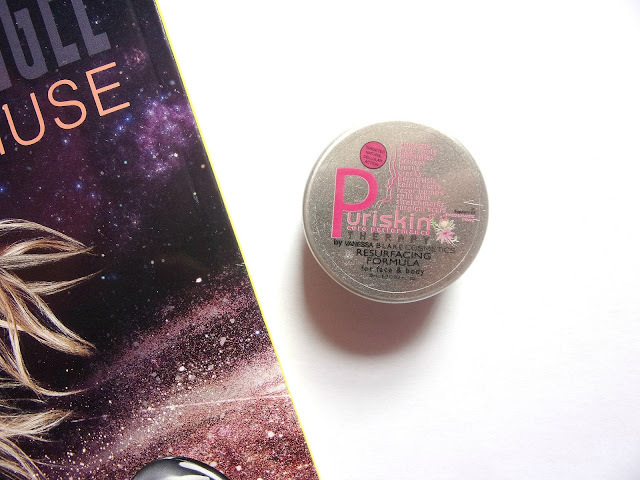 My skin's not too bad at the moment, so I've mainly been using this on the skin between my fingers. 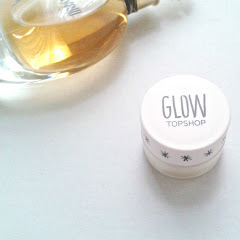 The cream comes in a really small screw pot, so it's really convenient for carrying around but there's only 15ml of product in it. 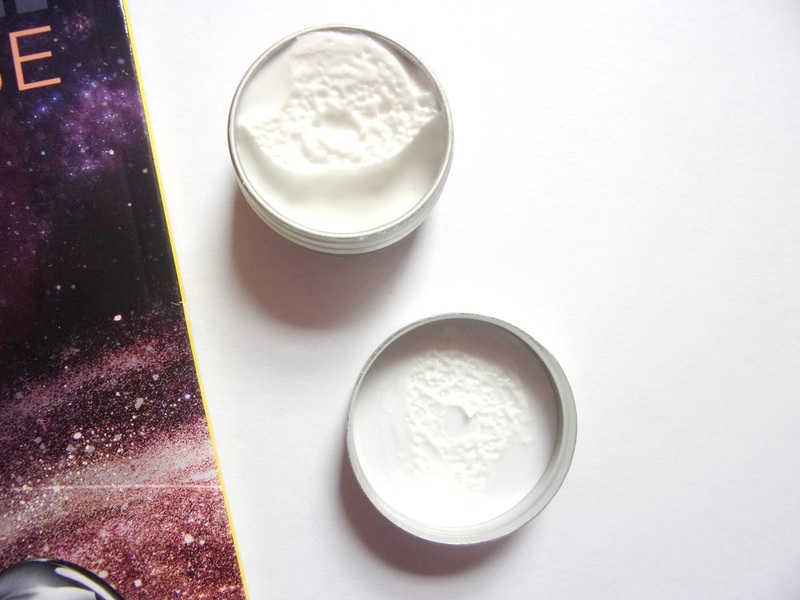 At first, the cream does look quite thick, but once you scoop some up it feels like more of a jelly hybrid, more like an emollient. It also doesn't feel thick or greasy when you apply it, it just massages into the skin right away. I do feel like this will be super useful in Winter, but I'm not too sure that it's a miracle product in itself, as there are a lot of moisturisers and lotions on the market that might also have the same effect. 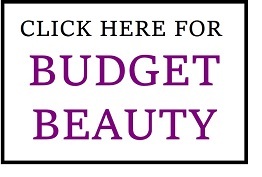 Do any of these products catch your eye? the aloe clear sounds like something i definitely need! Welcome back and sorry to hear that you got a chest infection, that's horrible and I hope you'll fully recover soon. I love the shade of the nail polish, I'll try to look for it here. 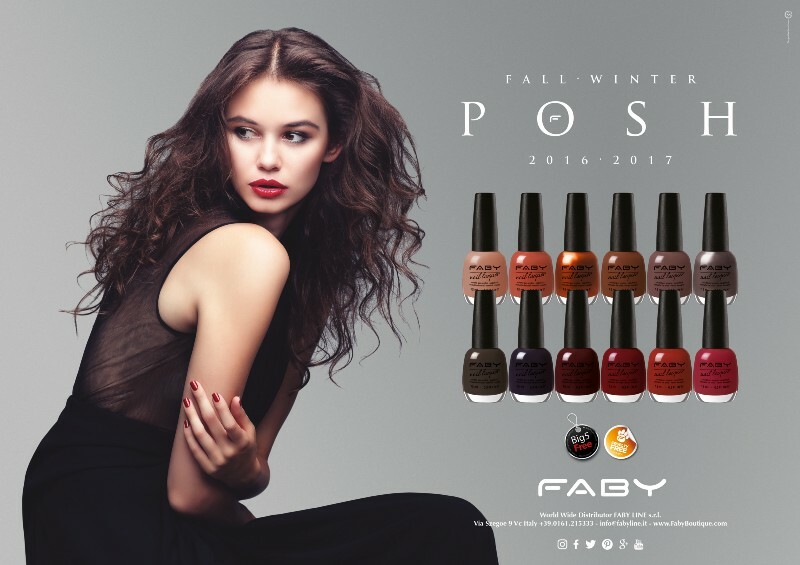 It is the perfect Autumn shade! I hope you are feeling better now, chest infection is hard to get over! Aloe Clear sounds interesting, I haven't seen it before! Oh gosh, chest infections aren't fun, hope you get better soon! 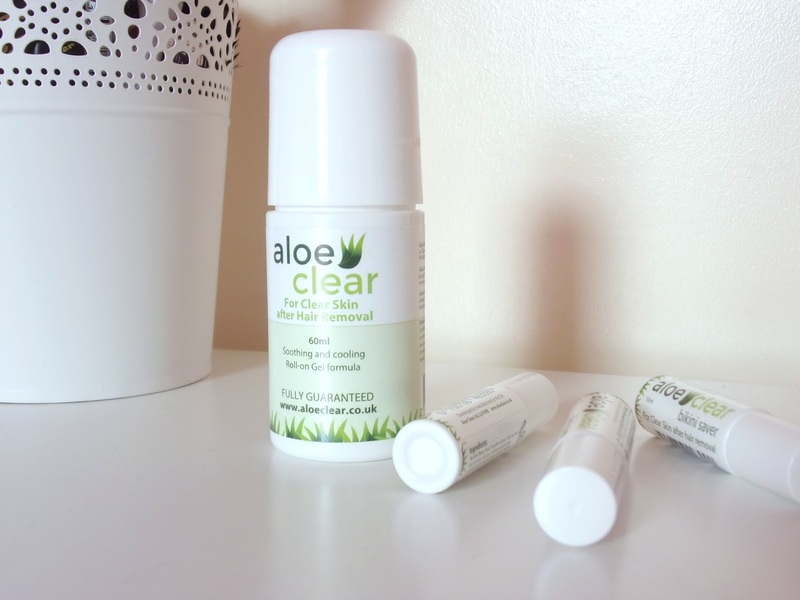 I love the sound of the Aloe Clear range, definitely will check it out! I loved the nail polishes, they're gorgeous! I'm so sorry you had a chest infection and I hope you feel 100% soon, beauty! 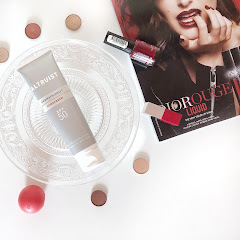 Thanks for sharing these products with us, that nail color is so pretty and that aloe gel sounds so interesting! Thanks so much for sharing and I hope you're having the best start to your week so far! I really hope you are on the road to recovary, chest infections are so tiring and one has no energy. Get well soon my love. I am loving the nails. I would love to try that roll on stick with aloe! Nail colors are really beautiful. aloe care sounds good, i hope it works for you. I am interested in the aloe clear! Ingrowns are the devil! that nail polish is just so pretty. I am loving the look of the nail polish the most! Such a gorgeous colour on you! I hope you are fully recovered from the chest infection. Good to see you back. Have a great week and that nail polish is very pretty. I really love your nail polish shade, I hope you're feeling better soon, chest infections are seriously horrible. Hope you are feeling better darling..I'm loving your blog! Welcome back hun. I am sorry to hear about your chest infection. I hope you feel better. I love the taupe color of that nail polish. Ooh that nail polish is so pretty! Oh, I'm so sorry for you! Hopefully you will feel much better, soon! I like the shade you show here, perfect for fall! Lovely and beautiful. I love it. I love aloe Vera so it sounds like a great product! I hope you are feeling better! These products seem quite interesting! I would love to try the aloe vera ones. I love that nail polish colour! Fall nail colours are always the best <3 and I hope you're feeling much better now! I love the shade of the nail varnish - such a nice colour for winter! I love the nail shade! It's such a nice shade for winter! I really hope you start feeling better sooner! Everyone has gone down with something and it's taking ages to go! What a nightmare! I love the look of that nail polish.